Amazon is here with a great deal offering Lotto 25 Ltrs Black Grey Laptop Backpack at Rs 467. Presenting the all new Lotto laptop backpack, the all-time solution to laptop portability for all laptop owners. Grab it Now..!! 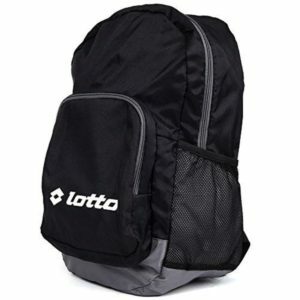 How to Buy Lotto 25 Ltrs Black Grey Laptop Backpack?